Read more- Why Management Education Is Necessary? a) Pedagogy and Curriculum- It is important that the method of teaching suits the student so that they can understand and apply the technical concepts better. It is also important that the core subjects and electives involved in the course are of particular interest to the student. The establishment year is also an important indication of the academic history and the pedagogy followed. b) Teaching and Research Quality- Some colleges despite having great faculty have poor teaching quality as the teachers are not personally involved with teaching due to their external commitments and engagements. Hence, it is important to know how involved the professors are with the student projects and initiatives. Research Quality is basically centered around research facilities and the number of funds spent by the college on research. c) Courses Available- This is the most obvious criteria adopted by students, as they usually don't wish to deviate from their chosen major or degrees. d) Accreditation- It is important to remember that the placement officers will always check the credibility and authority of the college from which students have graduated. They usually do this by checking the tie-ups and affiliations of the college. Students should make sure that the college is well connected with the top universities in India and abroad. 2. Student Quality and Research Output- Students usually underestimate this parameter as they fail to comprehend the importance of a stimulating peer group. As the old saying goes 'As the company, so is the color.' , the quality of our peer group affects the quality of our thought and our thought process and goes a long way in building personal and professional connections through shared knowledge. 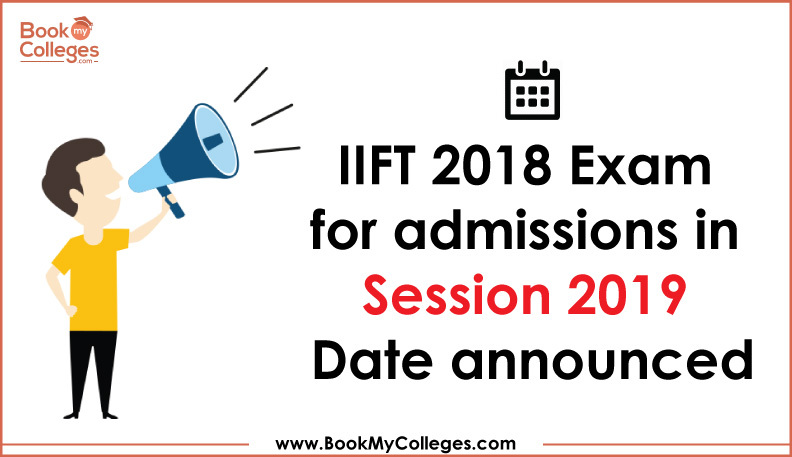 Factors such as acceptance rate and cut-offs of entrance tests are imperative in deciding the standard of classroom discussions and academic competences in the college. rather uncommon in business schools, but research plays a vital role in academic success and understanding of the course. Students interested in research should definitely check out research opportunities and how many research documents have been published. If possible, they should also check previous researches published by students and try to reach out to them regarding how the faculty helped them and the college funded them. Business students are also interested in how schools fund entrepreneurship projects and support start-ups. Details about the same can be found on the website. 3. Infrastructure- This parameter is what attracts most of the students to a particular college. The campus-size and facilities are important for any student as they plan to spend the next two years of their life there. It is important that students look for those facilities which they plan to use. For example, A professional swimmer must look for a huge, and well-equipped swimming pool, however, the size and quality of basketball court will hardly be relevant to that student. No colleges in India have very luxurious hostel facilities, and hence students must set their expectations accordingly and should be content with a basic and comfortable accommodation option. The same goes for mess food, which usually is standard and not very fancy. However, it all depends on the student's budget and how they can adapt to the lifestyle there. One concern which most parents have is the location of the college and hence students should make sure that their college is situated in a safe environment and can be easily accessed by car and air. 4. 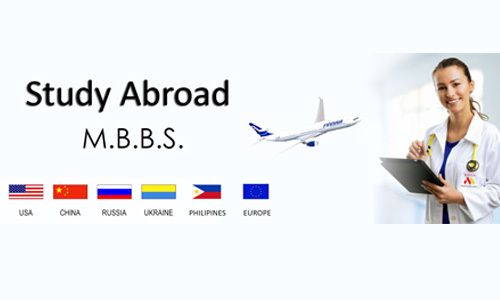 Student Exchange and Exposure- Since most businesses coursed equip the students to start their own professional careers, this time is crucial for students to gain a valuable insight into the corporate word in, and out of India. In this regard, students should look for competent placements and internship department at their chosen university. 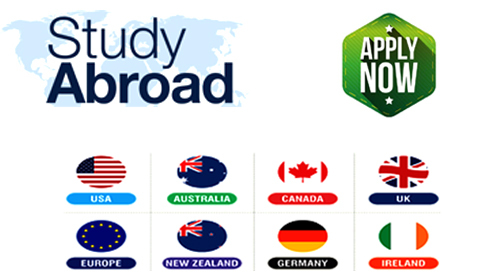 Some colleges also offer a semester abroad program, but it is always advised to check the credibility of the course and college before choosing the program. Students should also look for extra clubs which have regular meetups and do constructive works individually. 5. Sports and Extracurricular Activities- Most of the students don't usually avail these opportunities since they are already bogged down with academics, but most of the top colleges offer extraordinary opportunities for students to engage in sports and extracurricular activities. Hence, college is a good place to continue or even start a hobby. If a student wishes to do so, they should always be in a look out for such facilities. 6. Faculty- Having distinguished, well-qualified faculty is the stepping stone for student's future success in his college life and even in future. Professors which can bring the best of their students through their lectures and classes play a vital role in student's future progress and academic growth. 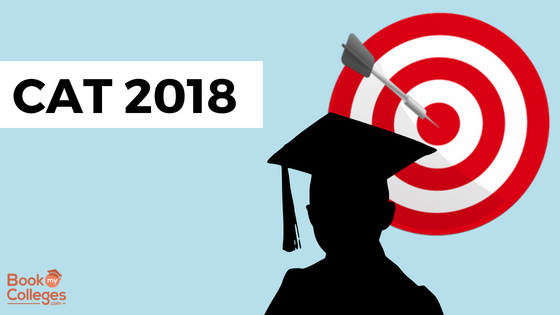 So students are always recommended to check the profile of the faculty, which includes their professional and industrial experience in their respective fields. Also, it's a good idea to look for visiting faculty and guest lecturers who work closely related to the chosen fields. Student-Faculty ratio is also important in determining how much personal and individualized attention a student must expect in a typical class. 7. Placements- Most students opt for business courses to advance their professional careers and to enter in the corporate world. One step for doing this is by getting a job. 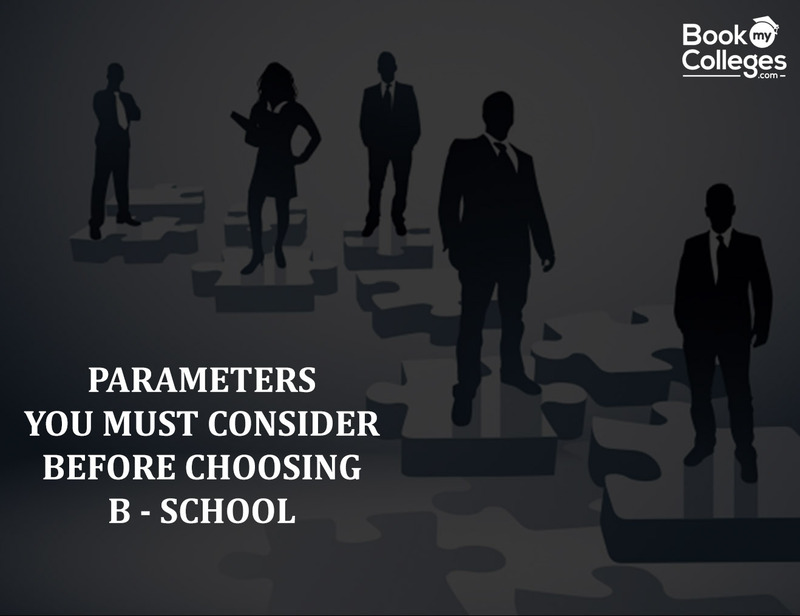 Most B-schools guarantee placements after their professional degrees, however, some placement statistics are deceptive. Instead of checking for maximum and minimum packages, average packages usually are better for students to set their expectations and make their other decisions. 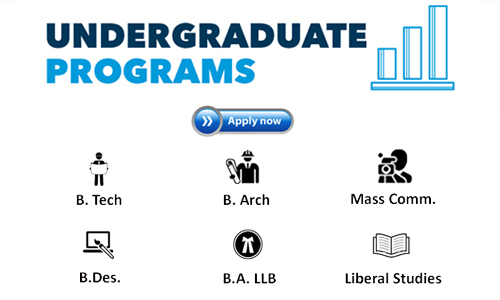 Also, only checking the companies which came to the college isn't enough, it is also important to see the job profile very closely which these companies offer to the students. So, if you're a management student don't get deceived by outstanding marketing placements by MNC's. Students must go through the placements page on the college website and must smartly understand and interpret it. Placements rate also give a good indication of the status. 8. Budget and ROI - College is an investment for many, so students tend to spend wisely on college. But some colleges have other hidden costs apart from the tuition fee, like other external living expenses and application form cost. Also, metropolitan cities are usually more expensive in terms of living and dining so students should calculate other overhead expenses also while making the final college decision. 9. Industrial and Academic Interface- Entering the professional world has become all about building connections with firms and CEO's. In such a case, college's associations with different industries become important for a student' future. Hence, students should check the company profile of firms which visit the campus. Additionally, it is also a good idea to check the industrial experience of the faculty. Placement records in India and overseas should also be studied by the students. 10. Alumni- Alumni relations and networks are essential in a college. They are in a position to engage the expertise of the institution in their professional lives. Hence, colleges with active alumni associations are usually preferred by students all over. Also, alumni reviews on educational blogs and websites can be useful as they give first-hand information about the college experience. 11. Research- Rather uncommon in business schools, but research plays a vital role in academic success and understanding of the course. Students interested in research should definitely check out research opportunities and how many research documents have been published. If possible, they should also check previous researches published by students and try to reach out to them regarding how the faculty helped them and the college funded them. Business students are also interested in how schools fund entrepreneurship projects and support start-ups. Details about the same can be found on the website.